The European paediatric and oncology community together with the parents/patients/survivors representatives would like to invite the next European Parliament to sustain and reinforce its support of the paediatric cancer cause. The rarity of individual paediatric cancer types and their high collective health burden across Europe make coordinated EU level approaches crucial. 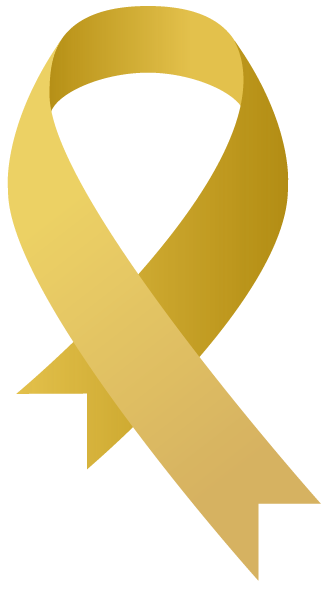 By signing this manifesto, you declare your awareness and willingness to support the paediatric oncology and haematology community in Europe in fighting childhood cancer. Together with the European Society for Paediatric Oncology (SIOP Europe), the only pan-European organisation representing all professionals working in the field of childhood cancers and Childhood Cancer International Europe (CCI Europe) representing parents, patients and survivors, you will contribute towards ensuring that the paediatric oncology and haematology community is heard and will actively work for the achievement of more and better cures for childhood cancer in line with the objectives identified in the SIOP Europe Strategic Plan. Join us to tackle childhood cancers in Europe!